Nag’s feature debut Memories in March that won the National Film Award for Best Feature Film in English also had its world premiere at Busan in 2010 and competed in the New Currents section. In common parlance, Yours Truly is the parting salutation at the end of a letter, but for National Award-winning filmmaker Sanjoy Nag, it is the title of his film that had its world premiere at the 23rd Busan International Film Festival (BIFF), which concluded in South Korea on October 13. It is Nag’s third outing at Asia’s biggest film festival, and his first one in Hindi to be selected in A Window on Asian Cinema section. The film is based on Annie Zaidi’s short story The One That Was Announced. “I had read the story five years ago and found the plot cinematic enough for the big screen. It doesn’t fall into the traditional Indian narrative that we are used to seeing,” Nag says, on how he always had this story at the back of his mind, but the problem was hunting for a producer and financier. Nag narrated the story to Shiladitya Bora of Platoon One Films who liked it and got moving with the project. With Bora, Nikhil Chaudhary and Milapsinh Jadeja on board as co-producers, everything else started falling in place. Yours Truly also happens to be Soni Razdan’s first film in a lead role. The film starring Pankaj Tripathi and Aahana Kumra also marks the screen debut of Soni’s husband, veteran filmmaker Mahesh Bhatt, making it the real-life couple’s first reel appearance together. Having pulled off a casting coup of sorts by roping in such diverse talents for Yours Truly, the filmmaker says, “It is a dream come true for me. 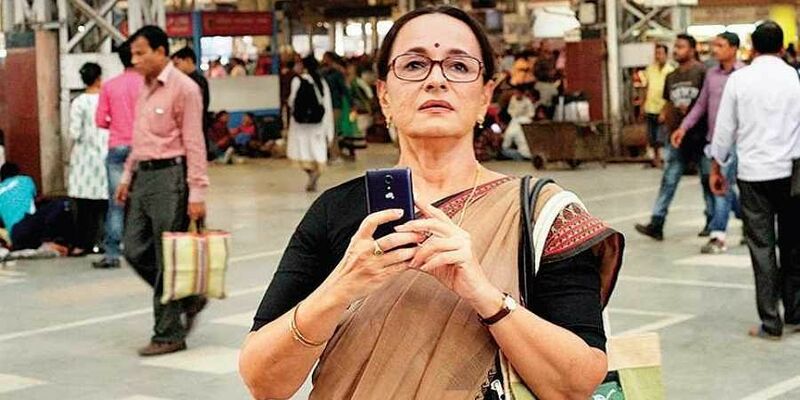 Soni Razdan is extremely talented but remains one of the most underutilised actors of our times,” adding that having Maheshji on board wasn’t planned, but it just happened. “We didn’t know whom to cast for that role. I approached him, and he agreed,” he reveals. 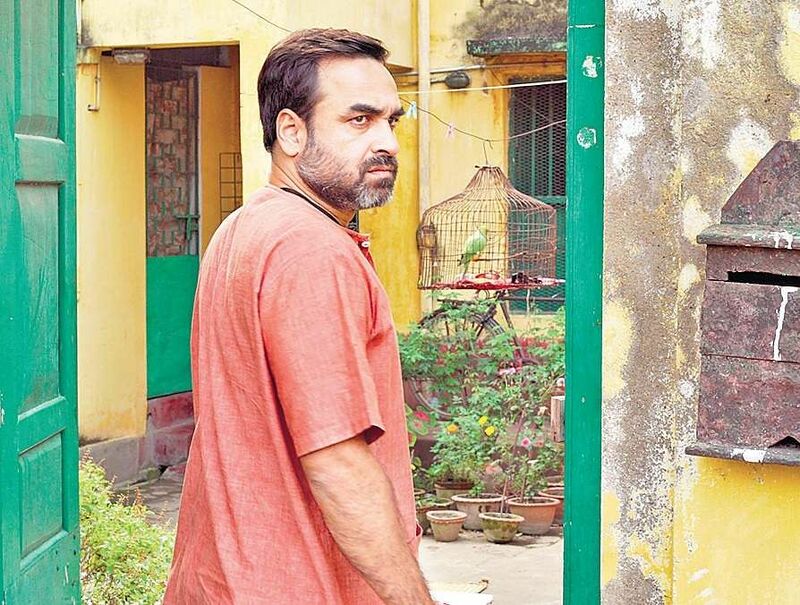 The film is a mature love story that deals with loneliness, love and longing for the companionship of a woman who lives alone in Kolkata and is about to retire from her job. “The movie happened because the story attracted me as it talks about the purest form of love in a long time. There are certain norms for love stories on the big screen. It is often a story where the girl is 20, and the boy is 25, they fall in love, and the story ends. I find the concept of connecting love with age ridiculous. The entire construct of how a woman falls in love with a voice, and how she creates an image for that voice is what the film is all about,” he says. His next Good Morning Sunshine is again an all-woman cast. “It has Shabana Azmi, Revathy, Rituparna Sengupta and Shweta Tripathi, and the film explores their bonding. It will hit the theatres this year,” he says.